Just finished the second pick on my navel orange trees – beautiful fruit in bags on the patio, ready to share with friends. Got the fruit off ahead of predicted rains later in the week. 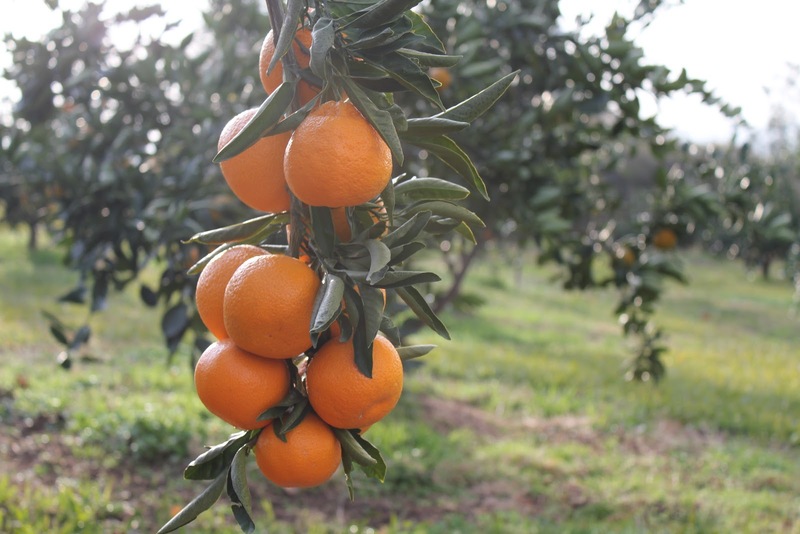 At this late point in the season, the rain would make the orange skins thick and puffy. Not the best for peeling by hand. Rain gutters cleared, check. Compost pile covered, check. Fences secured, check. Pots and paraphernalia stowed, check. Now it’s wait and see. It has been drier in California than week-old toast. Like farmers throughout the state, I’ve had to fire up the sprinkler system to get the ground wet, give my drooping landscape a shot of moisture. Winter here has been maddeningly slow to arrive. And, I’m itching to get into the garden to plant, but there’s still a lot of winter left. I’ve been flipping through seed catalogs and running out to garden centers. It’s way too early for planting so I’m stuck pondering. To fill the gap in the action, I turned to the online brochure from the National Park Service that came by email. It outline all the great restoration and trail projects they’re working on with communities throughout California and the United States. 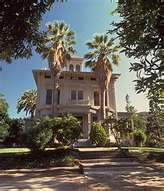 For example, at the John Muir National Historic Site in the City of Martinez, the Park Service is helping local volunteers build a 3.5 mile trail that will connect the downtown train station (Amtrak) with John Muir home and gardens. The walk will highlight Alhambra Creek and native plant gardens along the route with connections to regional trails. Also, in Contra Costa County, the Park Service reports helping locals work on completing the massive 500-mile Bay Trail that rings San Francisco Bay and encompasses 57,000 acres provides spectacular views and outstanding recreational opportunities. When complete, trails will connect shorelines in nine counties and allow hikers, bikers and skaters to play uninterrupted. In the past 25 years, about 310 miles of the alignment—over 60 percent of the Bay Trail’s ultimate length—has been completed. 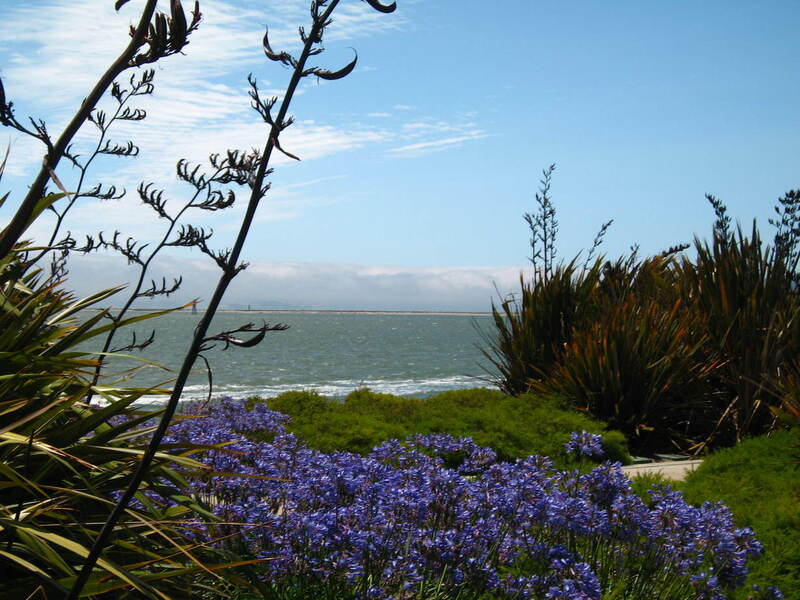 If you have ever walked across the Golden Gate bridge, flown a kite along the waterfront in Tiburon, in-line skated on the Foster City levee, hiked through the San Francisco Bay National Wildlife Refuge, or windsurfed off Candlestick Point, you have enjoyed a part of the Bay Trail. The 3.5 mile botanical spur to the Muir historic site is just one more piece in the massive trail puzzle. 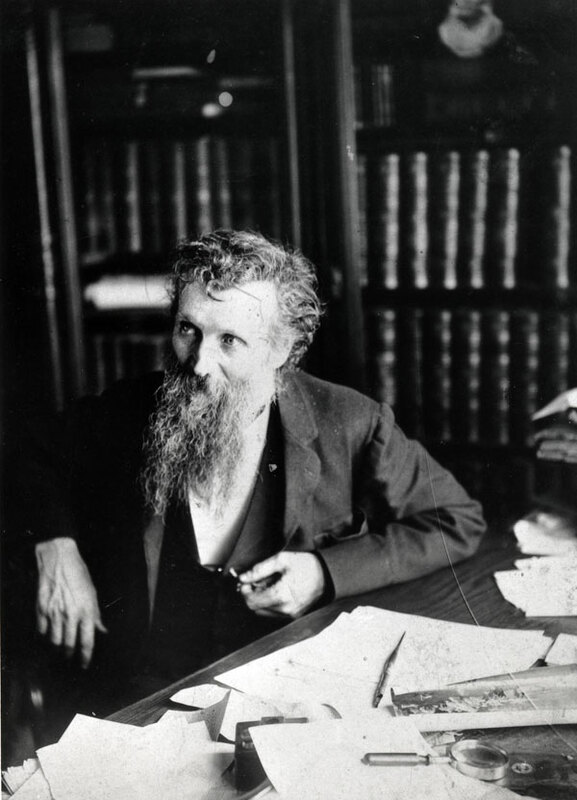 John Muir was many things — inventor, immigrant, botanist, glaciologist, writer, co-founder of the Sierra Club, fruit rancher. But it was his love of nature, and the preservation of it, that he’s honored for today. Muir convinced President Teddy Roosevelt to protect Yosemite (including Yosemite Valley), Sequoia, Grand Canyon and Mt. Rainier as National Parks. The National Park System was born from that effort. Today, the Park Service’s Rivers, Trails, and Conservation Assistance (RTCA) Program helps communities throughout the nation protect natural areas and water resources and enhance close-to-home outdoor recreation opportunities. To find out about preservation and trail building projects online in your state, visit www.nps.gov/rtca. Rain or shine — see you in the garden or on the trail!